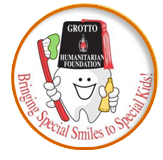 As a major charitable organization for the Grottoes of North America, the Humanitarian Foundation works endlessly to assist children with special needs that require dental care. The iGive.com program is a solid way for you to help generate funds for their cause. Now, every time you visit a website that is involved in the iGive.com program (Amazon.com, 1-800 Flowers, Diapers.com, GameFly, and many others), a small portion of whatever you purchase goes directly to the Humanitarian Foundation Supreme. Each person that joins and makes at least one purchase between now and November 12, 2013 earns Humanitarian Foundation Supreme an extra $5. 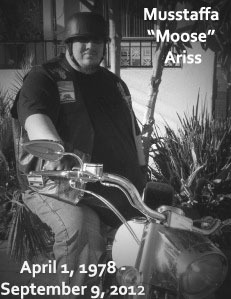 It’s easy, free, and it goes to a good cause. And, it only takes a few minutes of your time. How great is that?